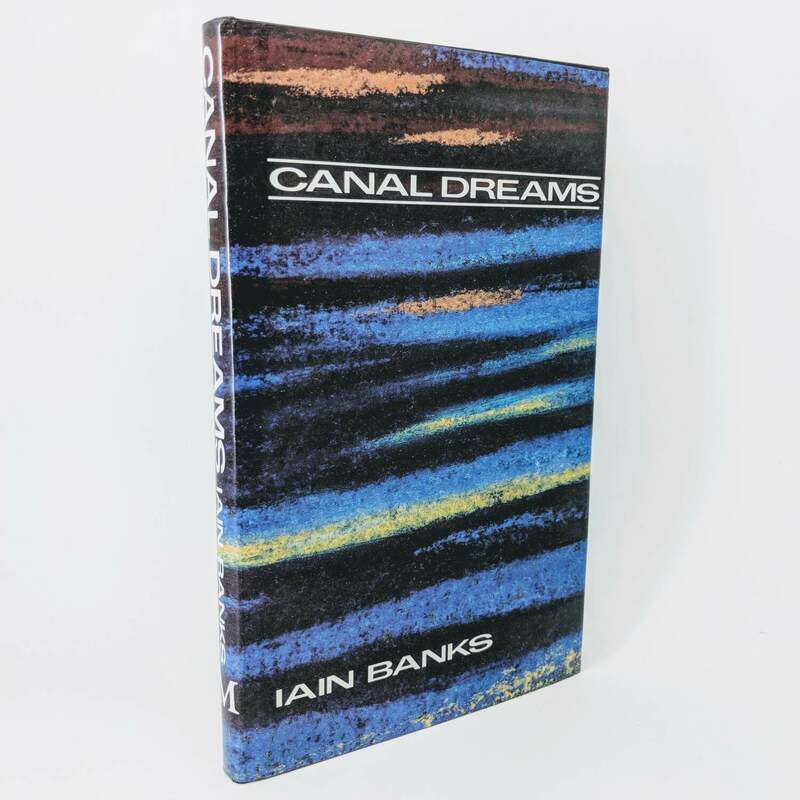 Canal Dreams By Iain Banks A First Edition, First Impression (Macmillan, 1989). Fine in a near fine dust jacket with some creasing to the top. 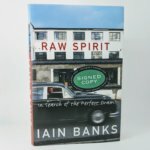 Raw Spirit: In Search of the Perfect Dram By Iain Banks First Edition, First Impression (Century, 2003). Signed by the author to the title page. Very light toning to edges; compression to spine foot. 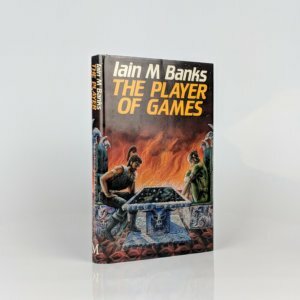 Very slight fading to spine panel of original and unclipped dust jacket with edge wear to extremities; 'Signed Copy' retailer sticker to front panel. 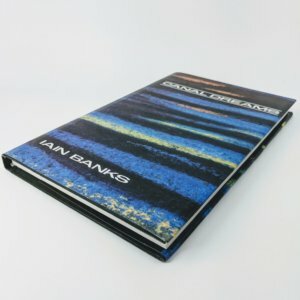 A very good example of the author's only work of non-fiction, of which signed copies are scarce. 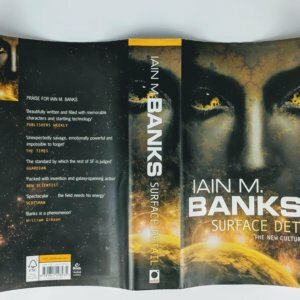 Surface Detail By Iain M. Banks First edition, first impression (Orbit, 2010). Signed by the author to the title page. A little rubbing to top fore-edge of upper board, else fine. 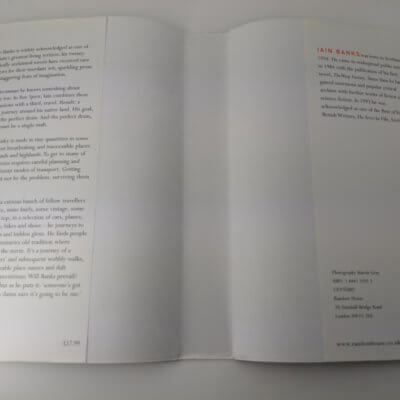 Minor edge wear to top edge or original and unclipped dust jacket - near fine or a little better. 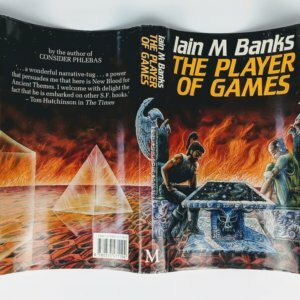 The Player of Games By Iain M. Banks First edition, first impression (Macmillan, 1988). Signed and dated by the author in the year and month of publication. Rare thus. 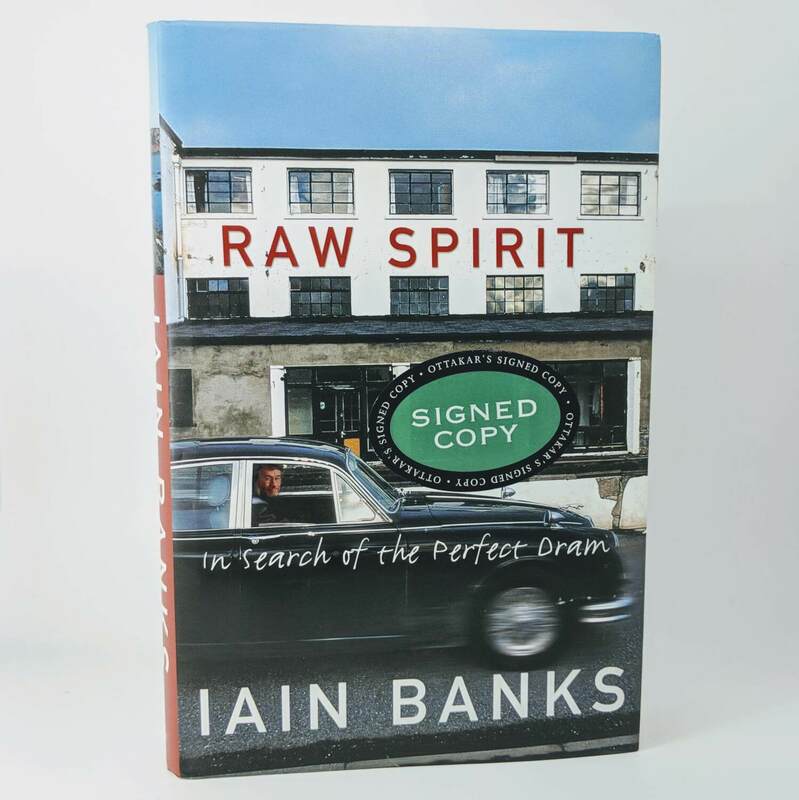 Some rubbing to bottom edge of boards and to spine head with a small and unobtrusive stain to fore-edge of rear endpaper - very good in a fine dust jacket. 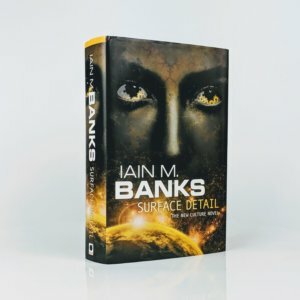 A near fine example overall of the popular second book in The Culture Series.